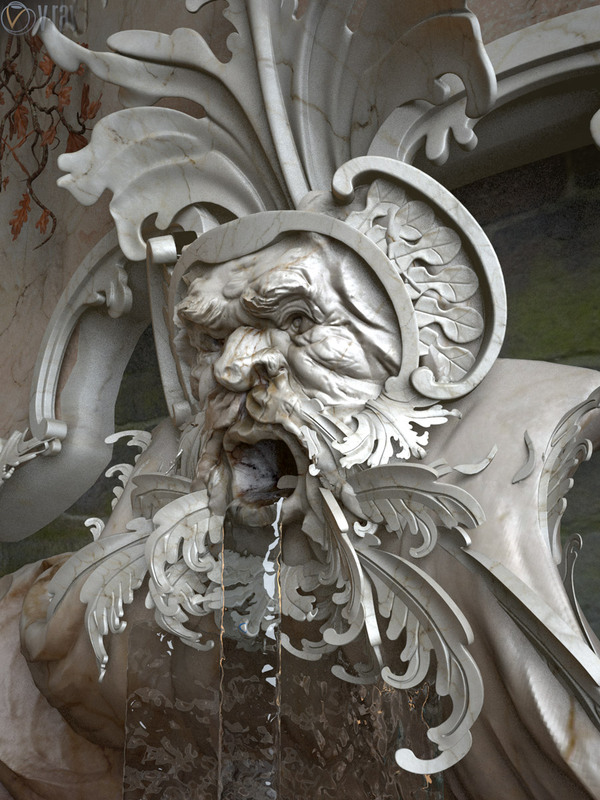 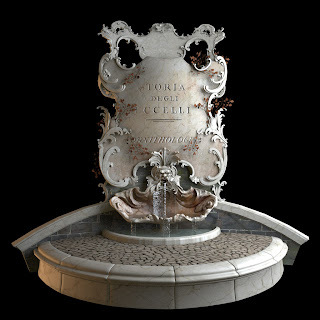 This is the latest renders from the baroque fountain I was working on. There's still some work to do, textures to refine, a few pieces I'd like to add but I'll do that at a later date. 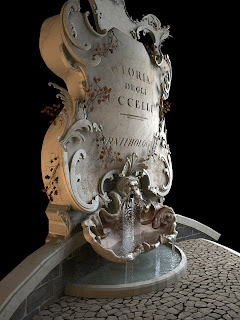 Now I'm working on other subjects.